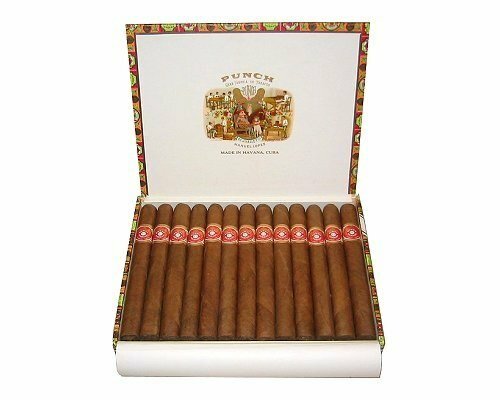 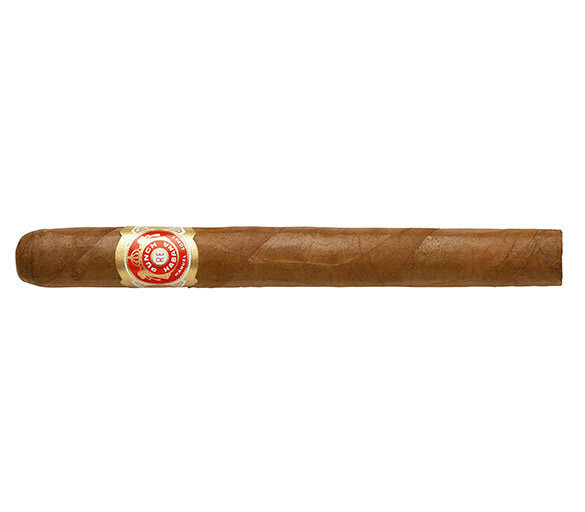 Lovely notes of leather and cream, hints of coffee, citrus, and spice, and a woody flavor perfect this cigar. 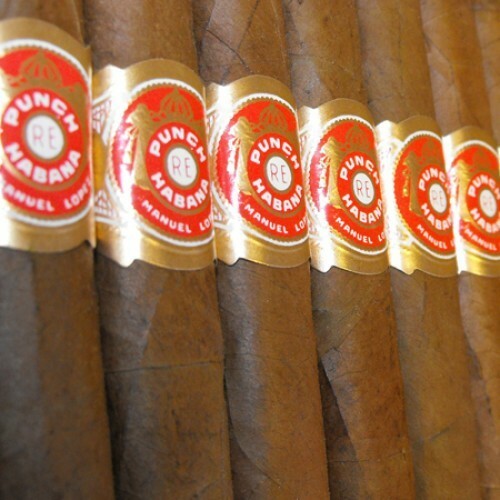 It’s easy and pleasant to smoke and builds its aromas with moderation. 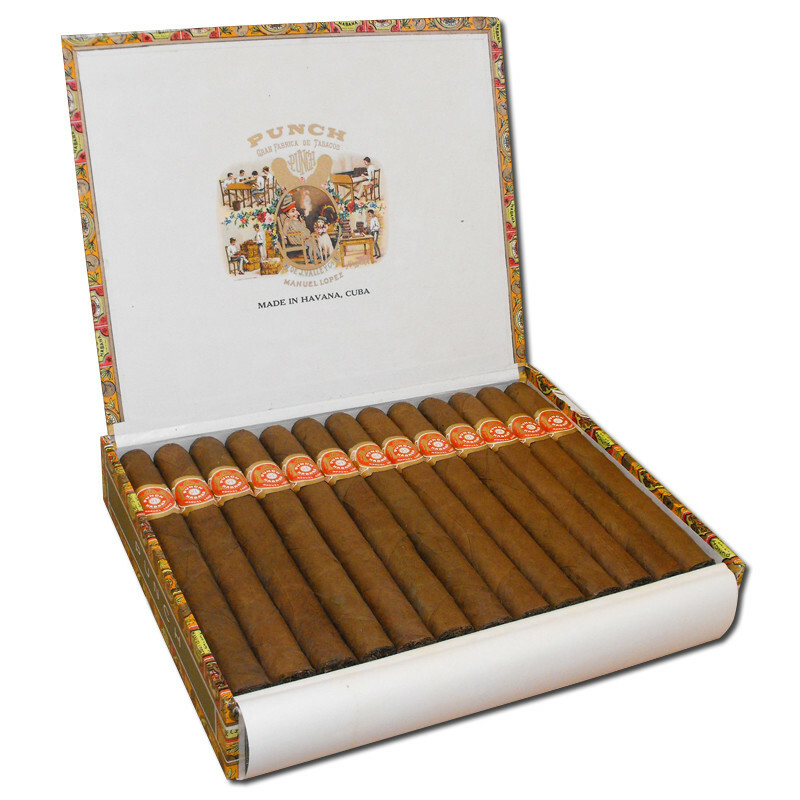 Rated 92 by Cigar Aficionado!